There are entire books and college classes that cover the challenges of supply chain management and optimization. And now there’s an app for that. The three-tier system regulating alcohol sales and distribution can make keeping up with beer sales particularly challenging. A number of businesses offer software and apps to help. 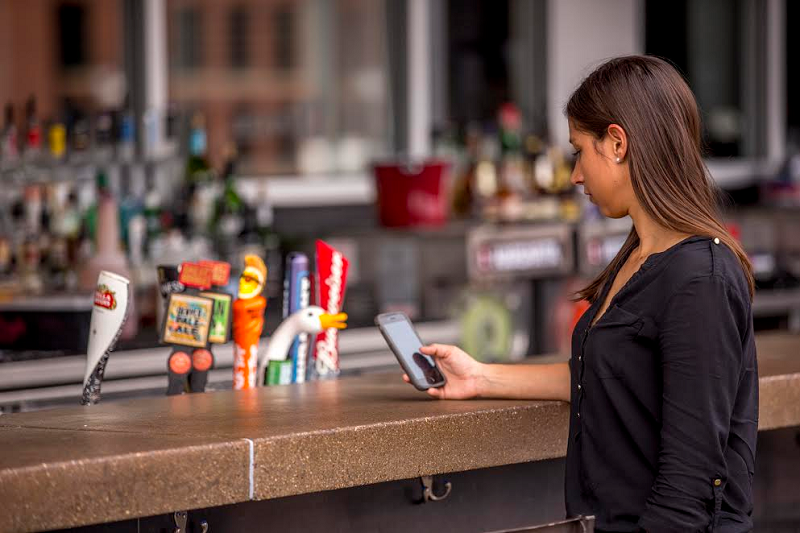 GoSpotCheck’s workforce app helps sales and management teams keep track of sales of both beer and merchandise in real time. Mike Peasley, director of sales and distribution for High Water Brewing of Chico, California, has been using GoSpotCheck for almost a year. The answers are shared with the manager immediately, so that person can then remotely engage, if needed, in the account visit with the sales rep. The “real-time” aspect of the app keeps sales reps on task as well. 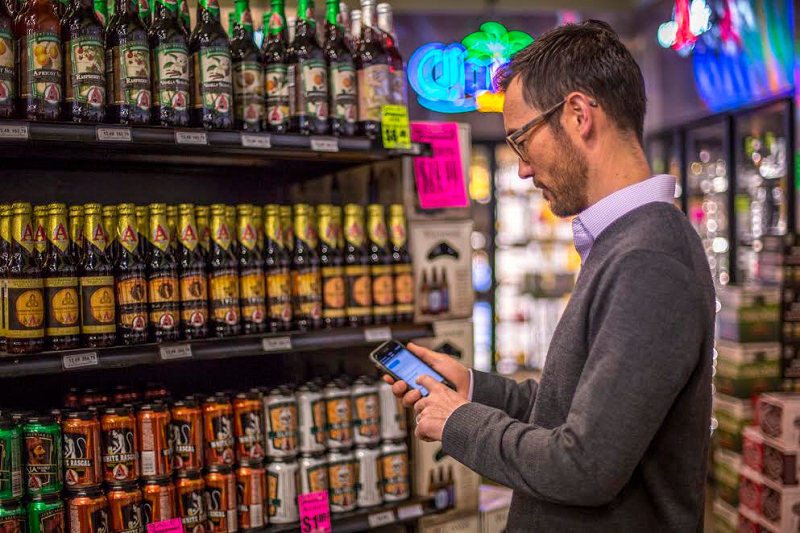 As sales teams, operations teams, and merchandisers use the app, they customize it to their own brewery’s marketing and reach. GoSpotCheck can be used for teams as small (or smaller) as that of a local brewery or as large as a multi-national brand. GoSpotCheck’s goals include helping reps be more efficient. Making data easy to enter and to access saves time, in turn freeing time for reps to spend on face-to-face relationships instead of being bogged down by administrative tasks. GoSpotCheck even enables reps to monitor and track their competitor’s placements and pricing. Users can take photos of either their own or their competitors’ displays to share with managers and keep as a record for future negotiations. Founded in 2011, GoSpotCheck initially was a crowdsourced mobile app that could conduct audits and surveys for brands. Soon it morphed into a way to help brands collect the data that they really care about–such as real-time market analysis. All of this in an efficient, intuitive app.